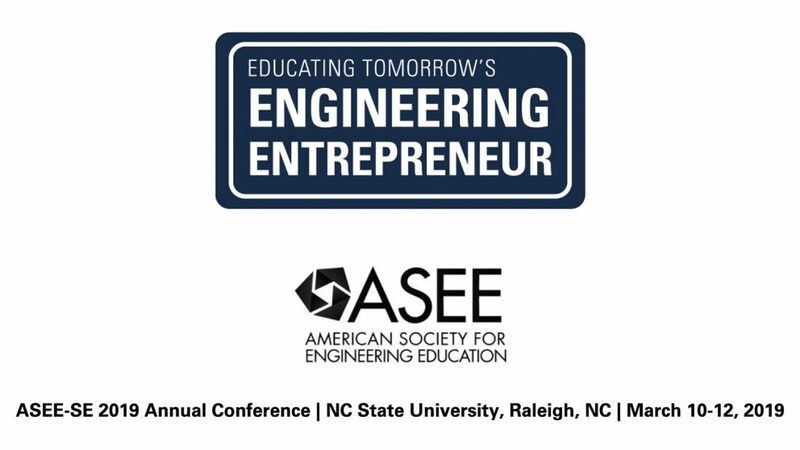 The Department of Mechanical and Aerospace Engineering along with The College of Engineering at North Carolina State University hosted the 2019 American Society for Engineering Education Southeastern (ASEE-SE) Section Conference last week on NC State’s campus. The theme for the 2019 annual conference, “Educating Tomorrow’s Engineering Entrepreneur,” focused on topics relating to teamwork, resilience, ethics, knowledge, and diversity. 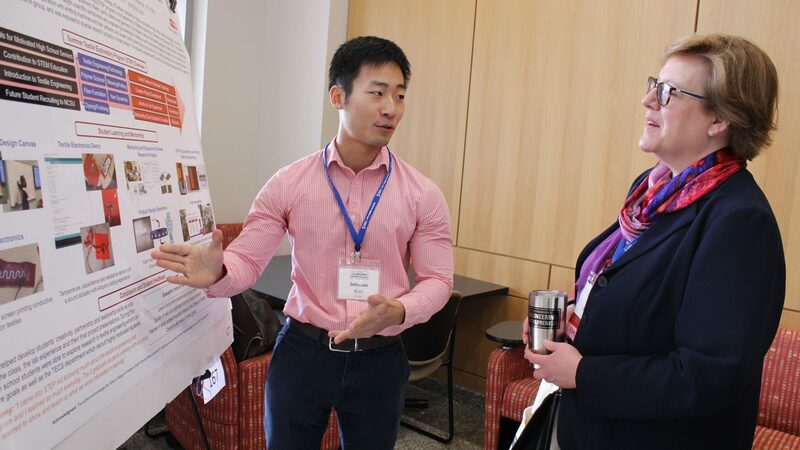 The conference included workshops, presentations, and papers from professionals and students in the field. Plenary speaker for the conference was Dr. Hans Hoyer, who serves as the Secretary General of the International Federation for Engineering Education Societies and the Executive Secretary of the Global Engineering Deans Council.